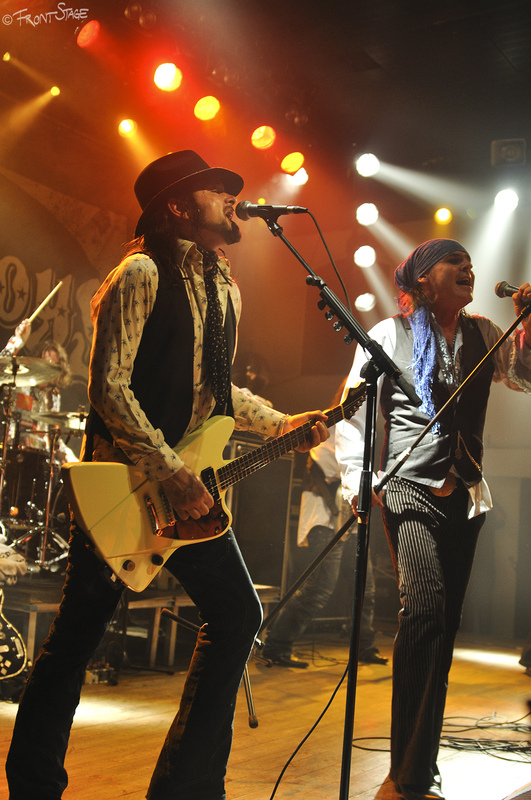 The Quireboys formed in 1984 in Newcastle, England. After some small gigs the band was signed by EMA and got Sharon Osbourne as a manager. 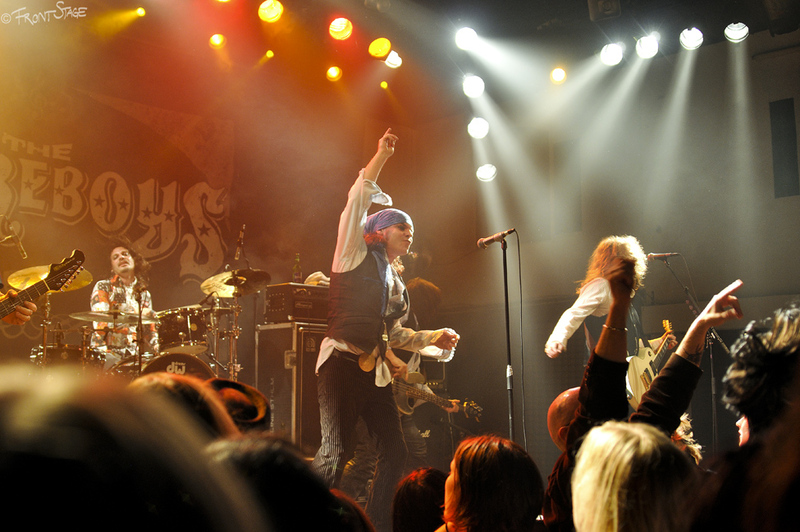 The Quireboys had their glory days during the late 80s and early 90s, with their album A Bit of What You Fancy reaching #2 in the UK charts. During the mid-90s the band split up but reunited in 2001. 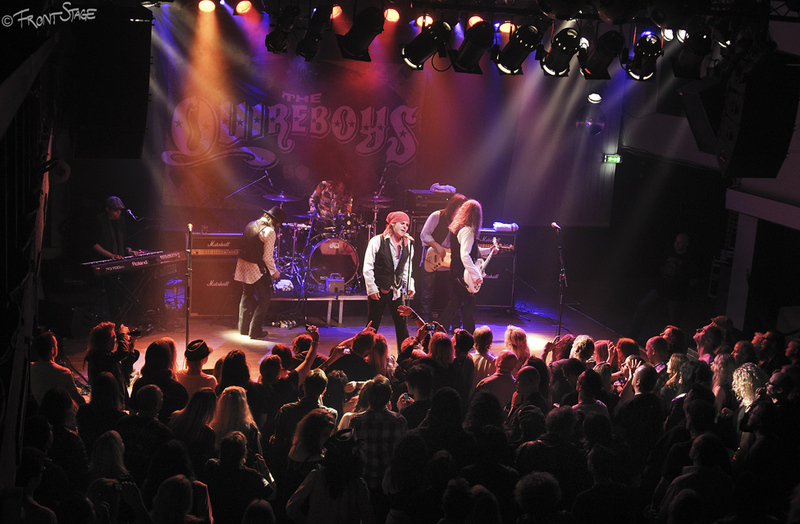 The Quireboys are like Mötley Crew’s well-mannered cousin from the other side of the ocean. They play a kind of bar-room, old-school rock’n’roll with some country influences. 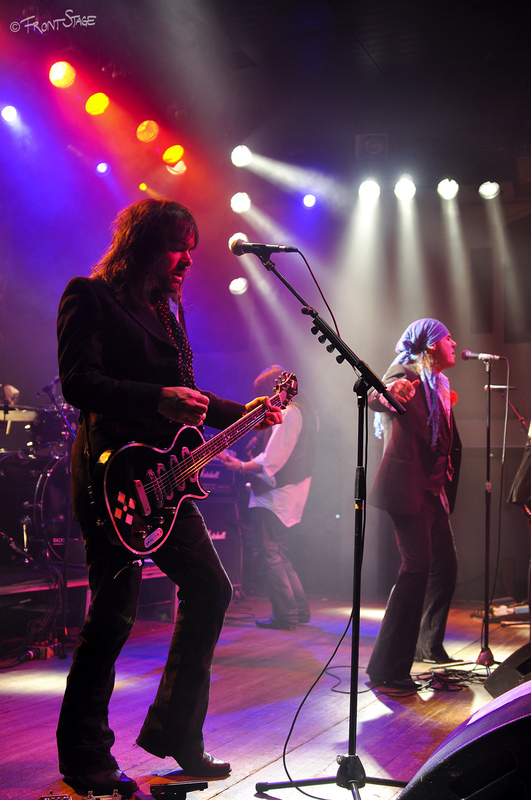 You can find similarities in their music with bands like Whitesnake, Poison and Cinderella. This night, the guys did what they promised — played their songs on the spacious “Göta Källare” with enthusiasm and a lot of energy. But it almost felt like this was a typical day at work for the band. Sure, there were some guitar solos, mic-stand tricks and Spike toasted the crowd a couple of times, but other than that the show was kind of low-beat. A big part of a great rock show is the audience, and this night, they let me down. During the 90 minute concert the crowd swayed a little and clapped their hands to the rhythm. The atmosphere and the spirit really trashed the show. 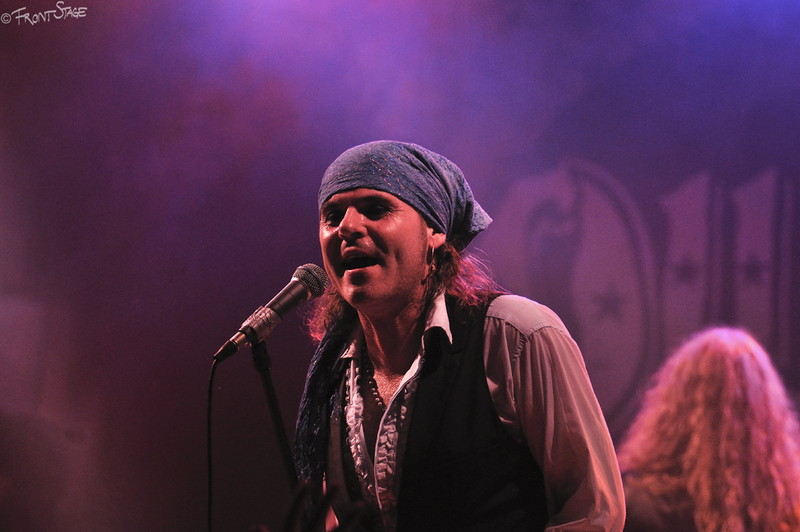 You can’t help feeling sorry for the guys in The Quireboys. 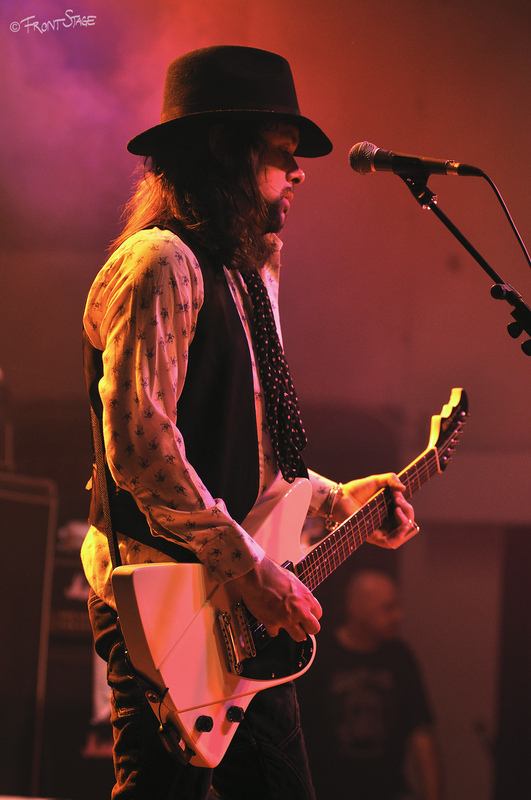 They have played with bands like the Rolling Stones, Guns N’ Roses and Aerosmith in front of thousands of people. Now they play small gigs in front of about 150 people on a Thursday night. All in all, the music was good but the audience killed the night. 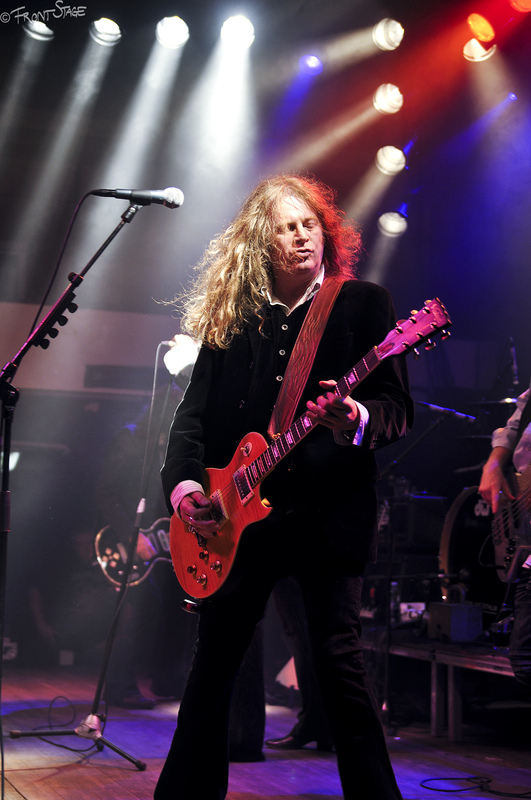 Before the show, I got a chance to sit down with Guy “Griff” Griffin, who plays guitar and, along with vocalist Jonathan “Spike” Gray, is the founder of The Quireboys. During our brief chat I asked him about the future of the band. He told me that nothing is certain, but the guys are going to keep playing as long as they can and still love doing it. Griff also told me about The Down ‘n’ Outz, a project with members from Def Leppard and Raw Glory. 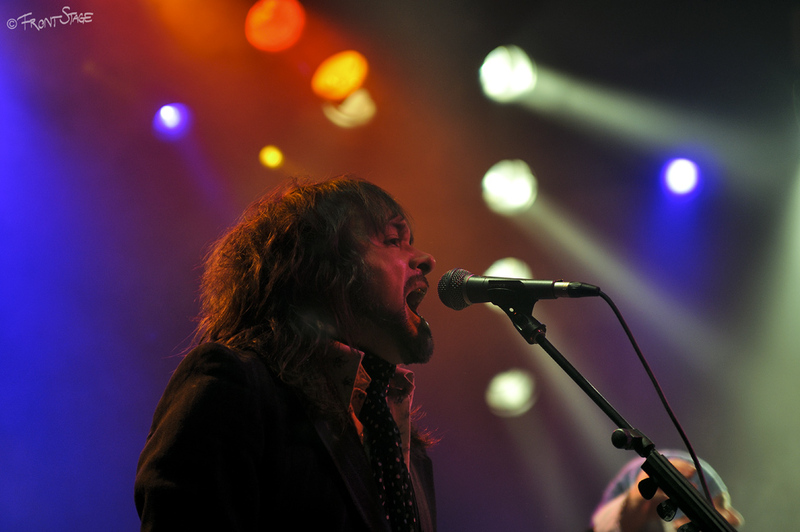 The Down ‘n’ Outz have recorded one album with two covers from Mott The Hopple. They also supported Paul Rogers on his tour earlier this year. I asked Griff if there was a show that he would always remember. At that time, Spike came in and screamed “Newcastle!” Referring to when The Quireboys supported The Rolling Stones at St. James Park in 1990. 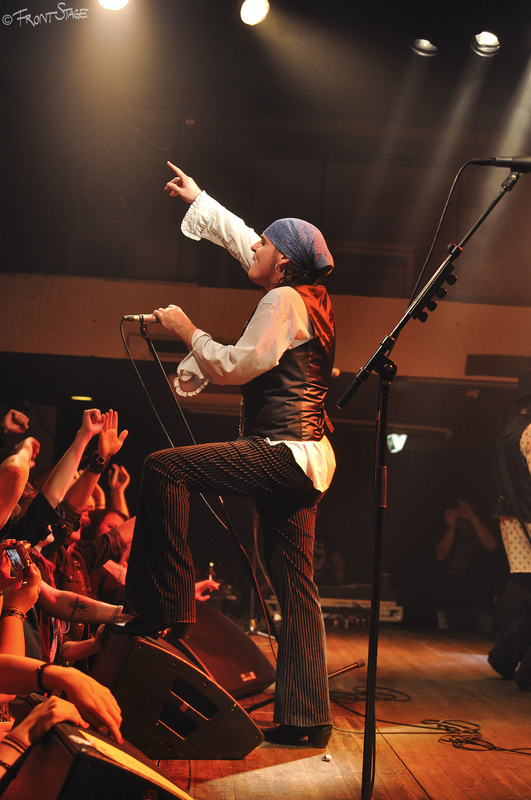 Keeping in mind that the Quireboys originate from Newcastle, it’s not hard to believe that this concert has a special place in the band’s heart. 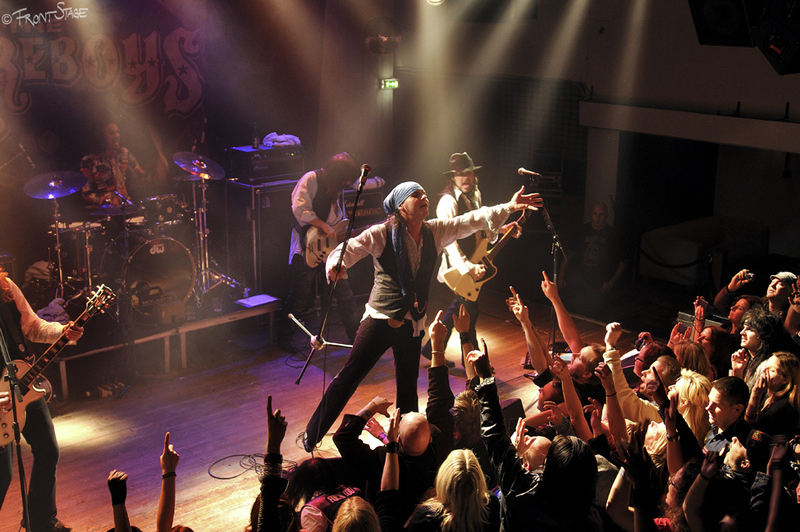 The Quireboys are currently on a Scandinavian tour. They are playing 13 gigs during September and October in Sweden and Norway before they head to the UK. All pictures courtesy of Frontstage Photo. Next story Welcome back to FX, Ryan Murphy! Story of my life for most of the concerts I go to, lol.